Comments and reviews for Sunshine Cottage, a self catering holiday home in Liscannor, County Clare, County Clare. 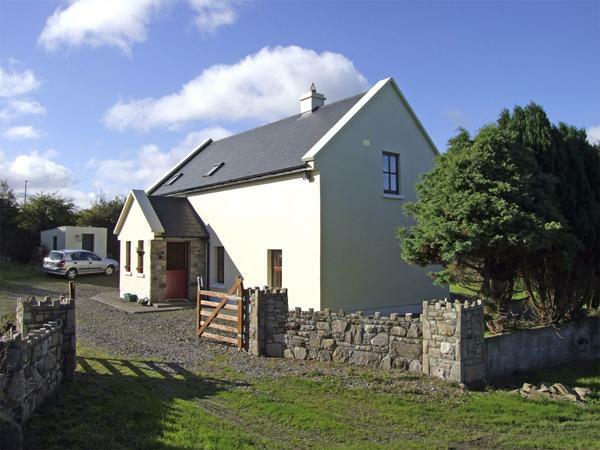 Sunshine Cottage holiday home in Liscannor, County Clare with 3 bedrooms, sleeps 6 and has 2 bathrooms. 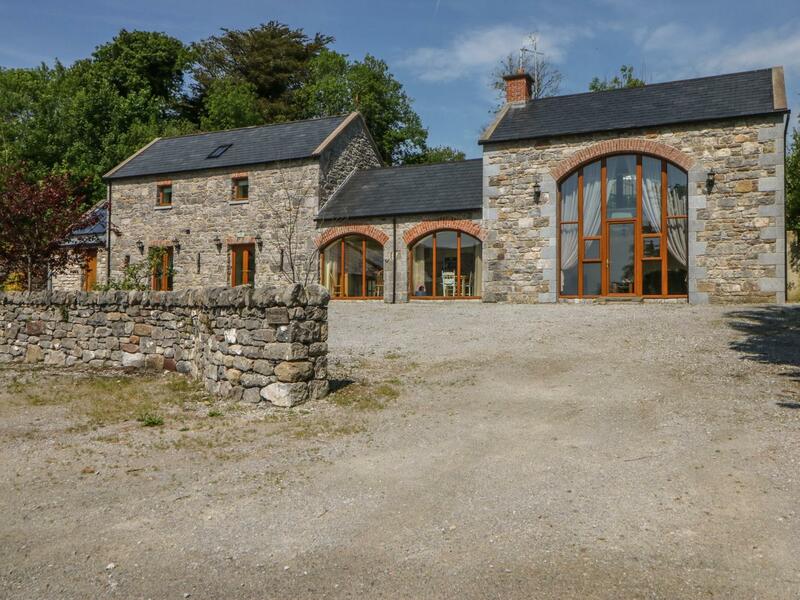 This County Clare holiday let is non smoking. 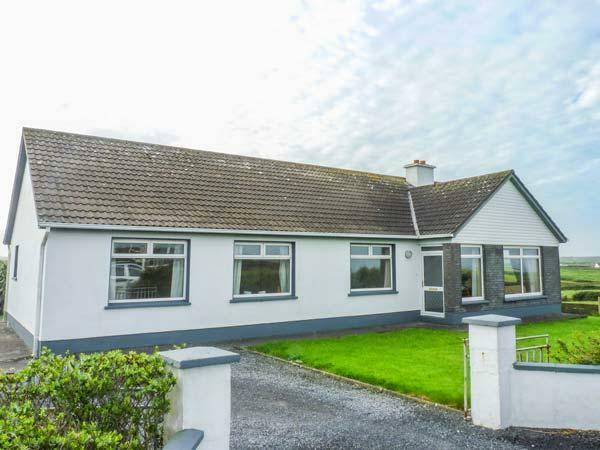 Sunshine Cottage in Liscannor, County Clare has broadband, prices from starting at £214 with linen provided and towels not provided. Sunshine Cottage is not suitable for smokers. Sunshine Cottage is suitable for children. 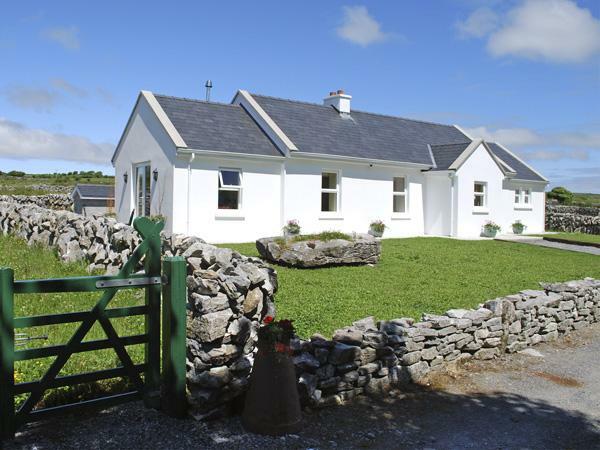 Sunshine Cottage in County Clare allows 6 visitors. 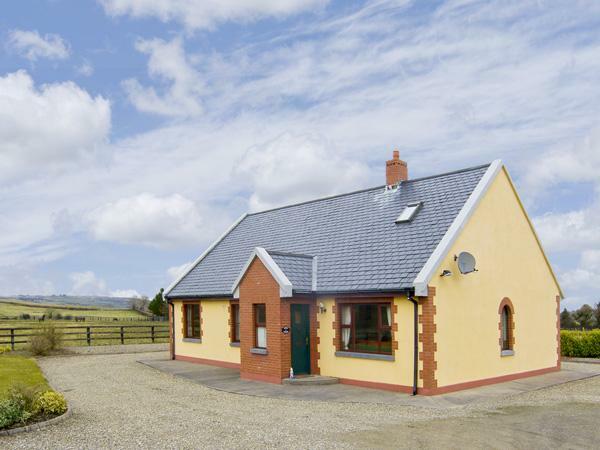 Sunshine Cottage in Liscannor, County Clare has 2 bathrooms. 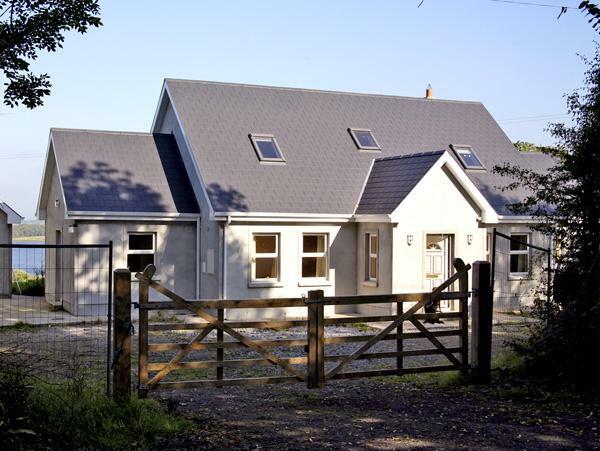 There are 3 bedrooms at Sunshine Cottage. Sunshine Cottage has free parking . High chairs for children at Sunshine Cottage. Sunshine Cottage provides towels included in price. 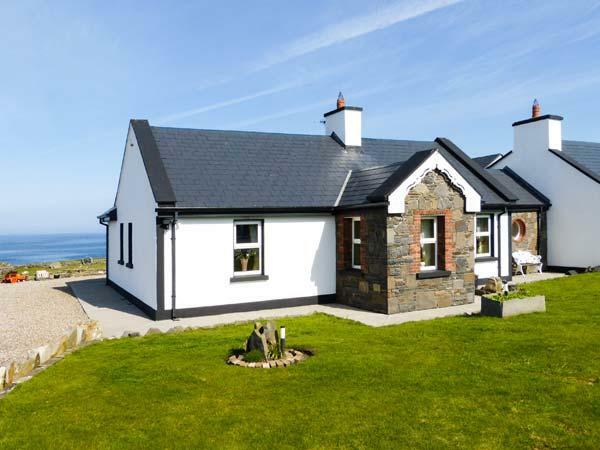 Sunshine Cottage is a property that is near the sea in County Clare. 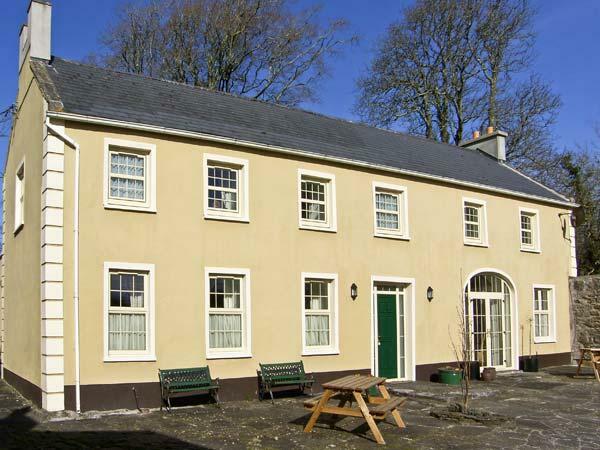 Bed linen included in the price at Sunshine Cottage in County Clare. 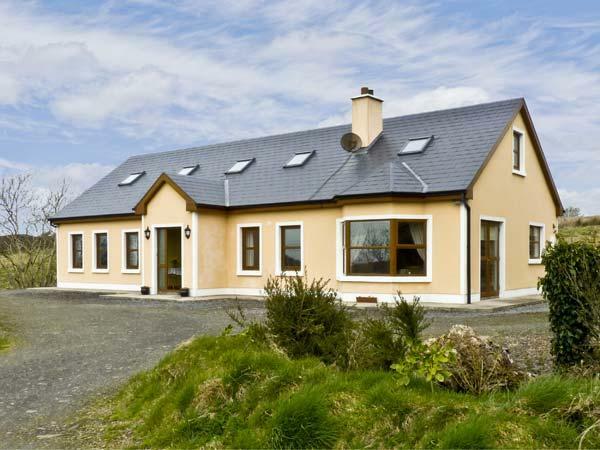 Sunshine Cottage in Liscannor, County Clare comes with a Wood burner. A dishwasher is available at Sunshine Cottage. We are just back from a week in Sunshine Cottage. The house was perfect everything we could of wanted, one of the nicest houses we have ever stayed in.....in particular having sky sports made my boyfriend extremely happy!! The location is perfect, total peace and quiet yet only a short walk to the village with some lovely pubs serving great food. 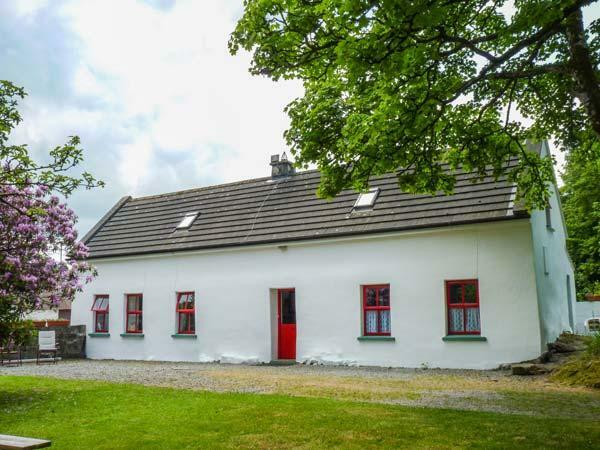 It is a perfect base for exploring all the natural beauty Clare has to offer with the cliffs of Moher and the Burren landscape only a short drive away. We stayed here for a week and absolutely loved the cottage. It really is home from home and so well equipped and comfortable. We have stayed in numerous cottages in Clare over the years and I can honestly say this was the best. It is walking distance in to Liscannor where there is plenty of choice for pubs/music etc, the seafood chowder in Vaughan's is worth trying. It is also very close to the cliffs of Moher and the Coast Road.